Welcome to the website for the Sunshine Coast Amateur Winemakers Association. 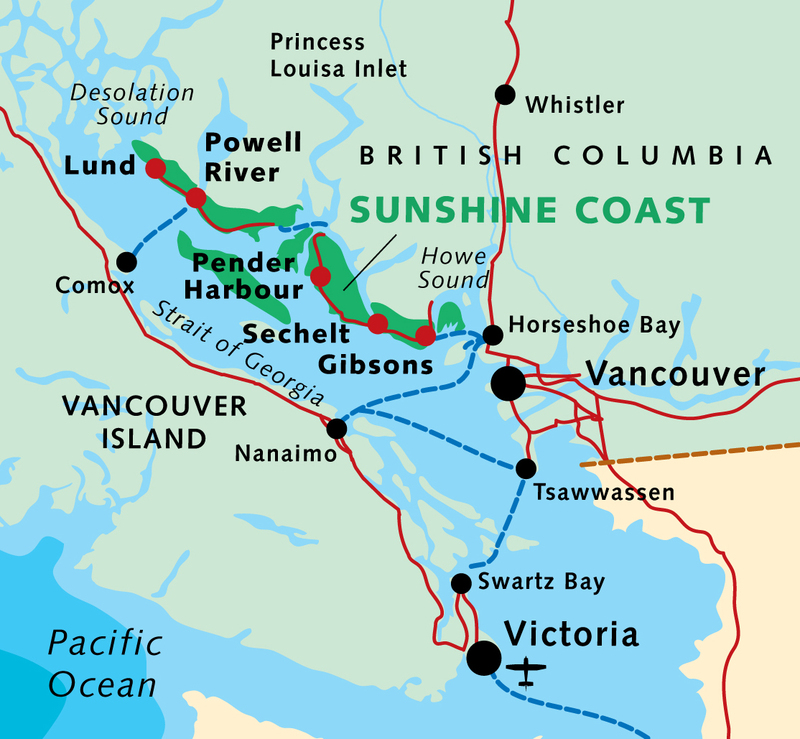 We’re located in British Columbia’s beautiful Sunshine Coast region (see map, below) and are part of the BC Amateur Winemakers Association. We meet each month to share ideas about winemaking and to sample member wines. Sharing knowledge and experience, solving problems, critiquing wines. In short, learning how to make better wines! Group procurement of grapes from California, Washington, and BC including transport to the Sunshine Coast. Opportunity to enter our wines in Provincial and National competitions, getting feedback from trained judges (and possible medals). Access to wine tours, social events, and educational seminars offered by the BC Amateur Winemakers Association and affiliated clubs. Club member discounts at selected suppliers. Participating in the annual Club Crush. For more information, or if you are interested in membership, contact us at: info@sunshinecoastwine.com and visit us on our Facebook page. To learn more about us click any of the links above, or follow this link for meeting dates. Please check back regularly for updates to events and other information.